P.J. MIRAMAR BAJO – JR. ANCASH Nº 386 – CHIMBOTE. 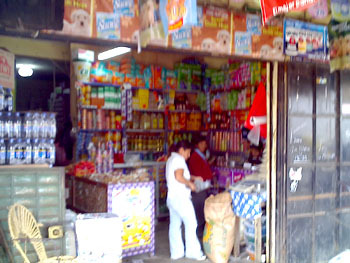 •	COMERCIALIZACION DE ABARROTES AL POR MAYOR Y MENOR.